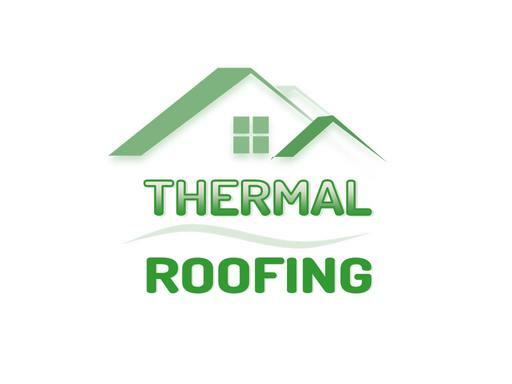 ThermalRoofing.com is the perfect domain name for a company specializing in installation of thermal roofing or a manufacturer of thermal roofing materials. Give your thermal roofing business a spot-on keyword domain name for your niche! Own ThermalRoofing.com today!